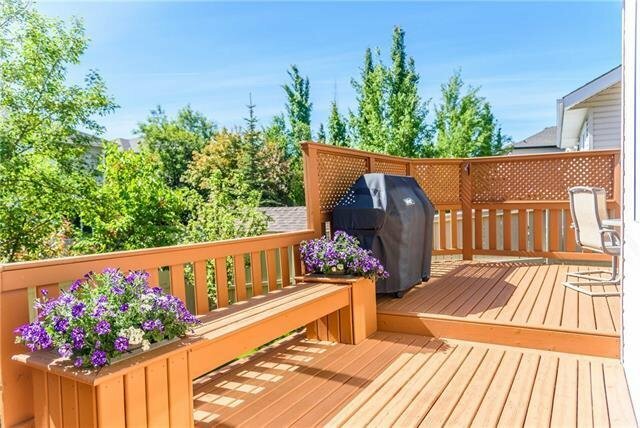 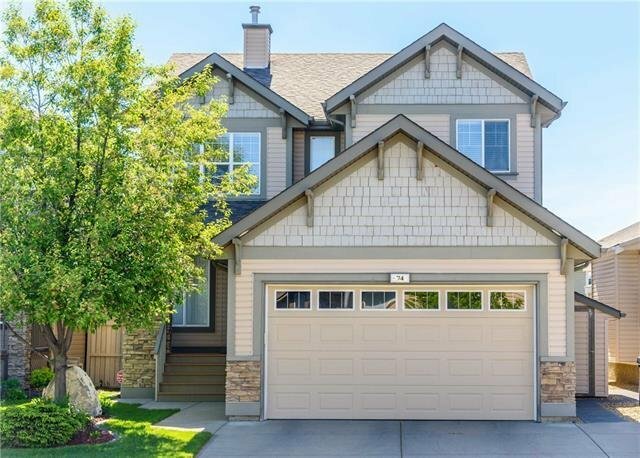 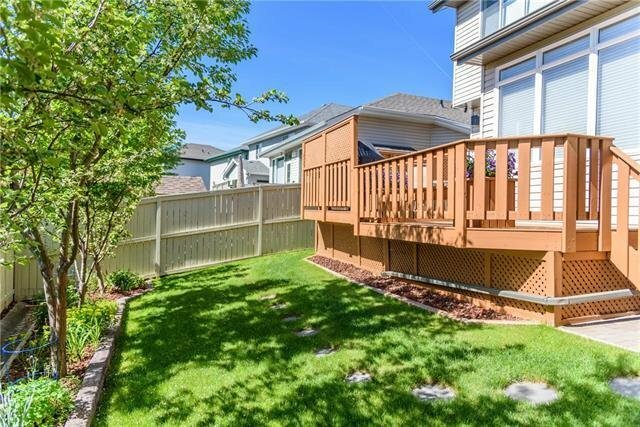 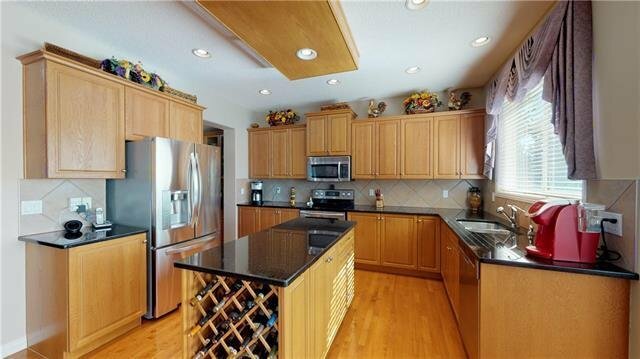 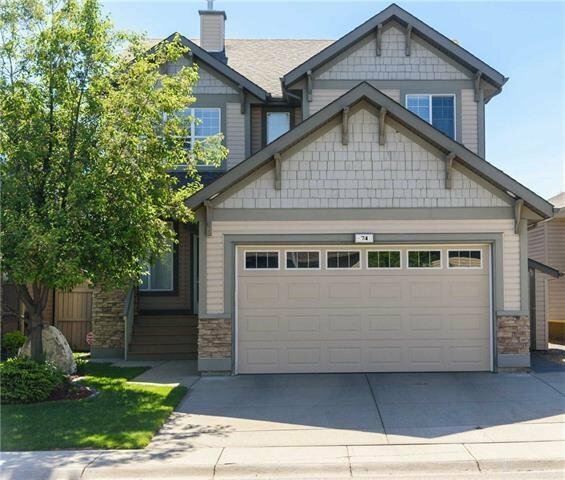 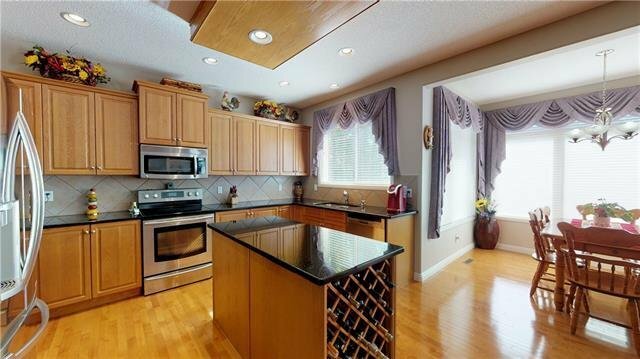 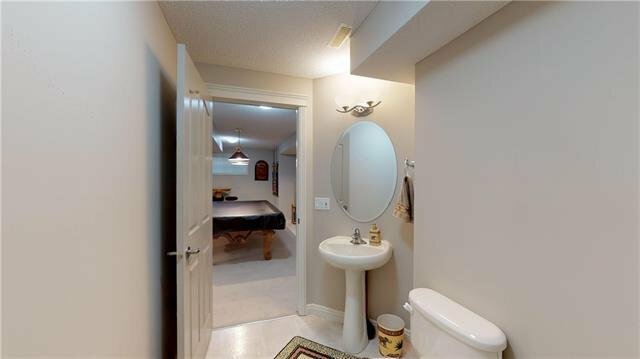 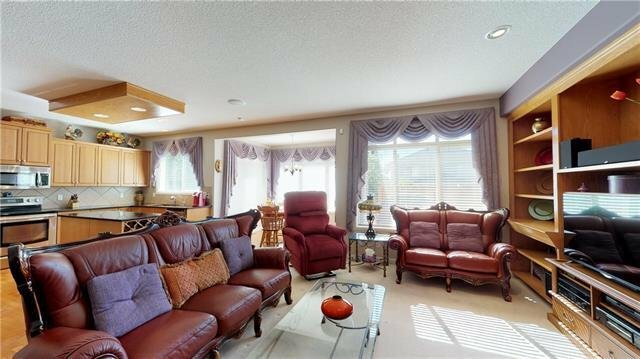 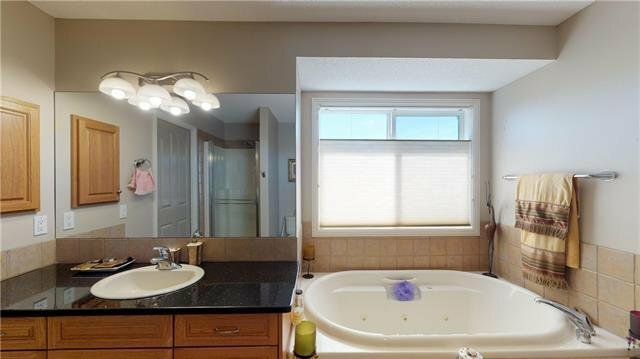 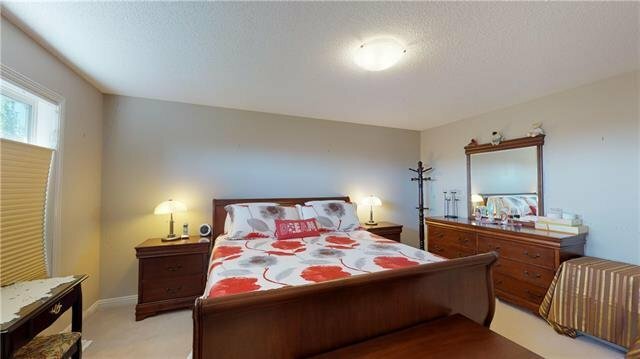 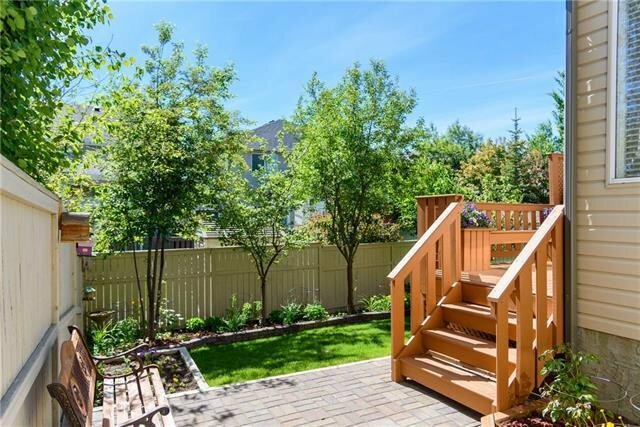 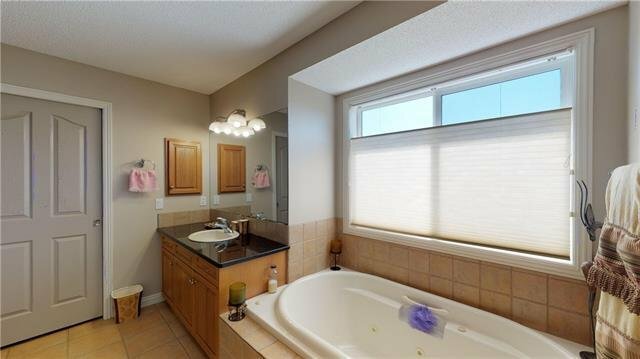 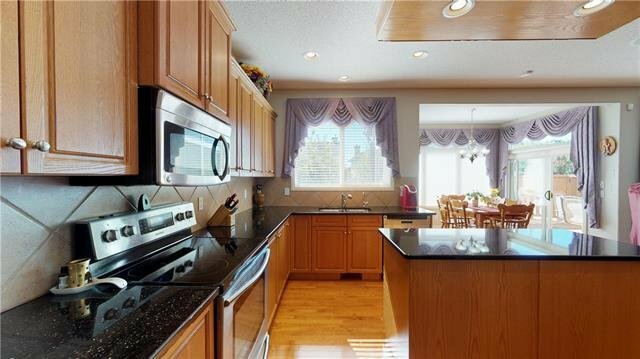 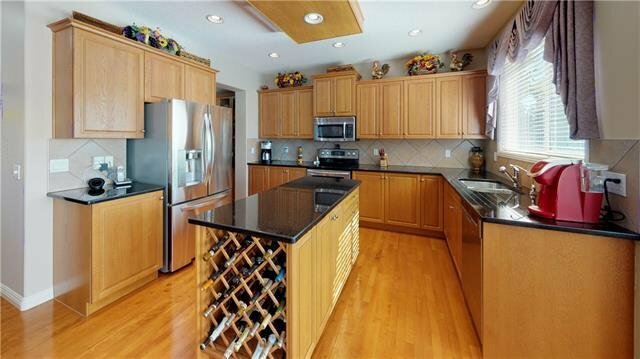 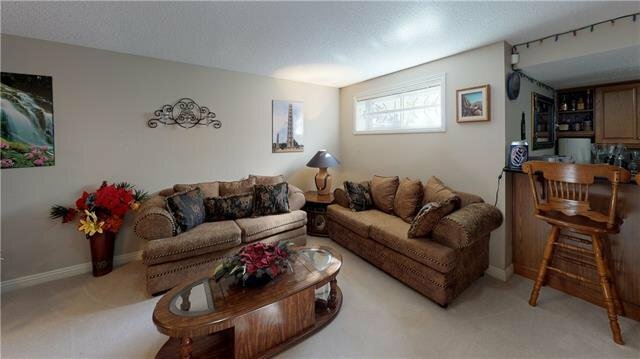 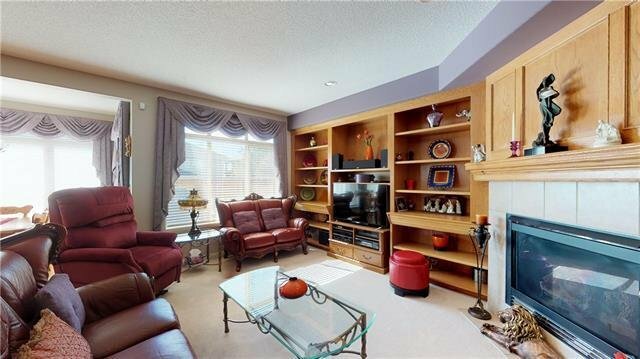 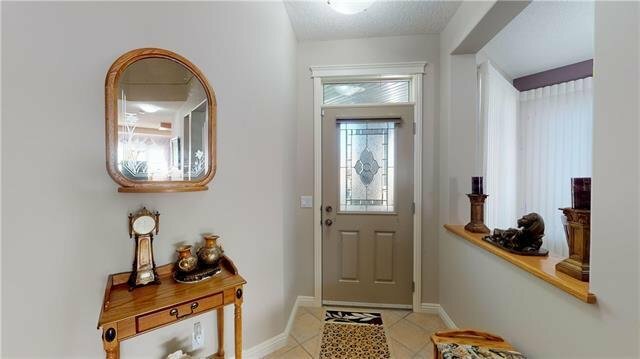 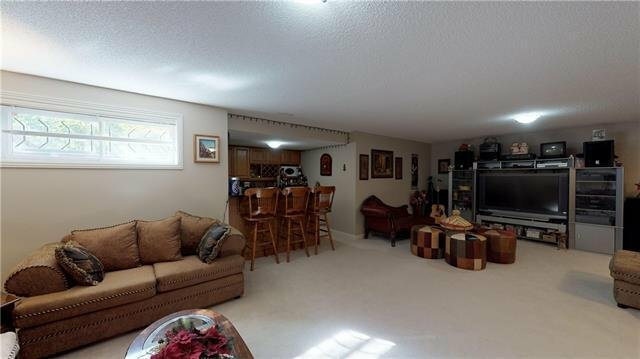 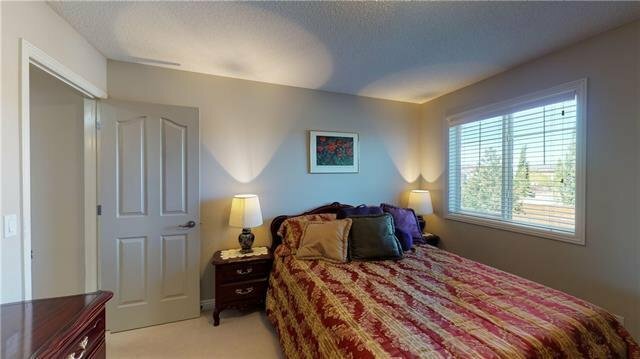 74 Royal Oak Heights NW, Calgary - 4 beds, 4 baths - For Sale Janet Preston/John (J.R.) Rogers - DISCOVER REAL ESTATE LTD. 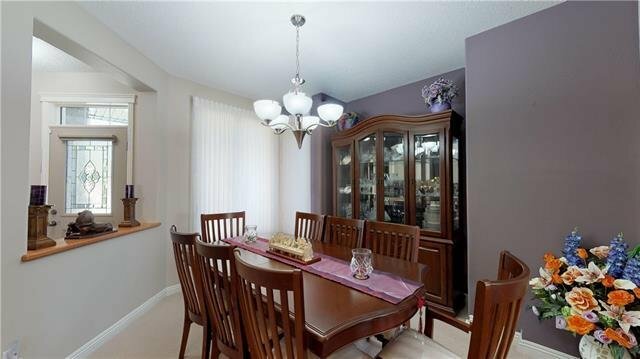 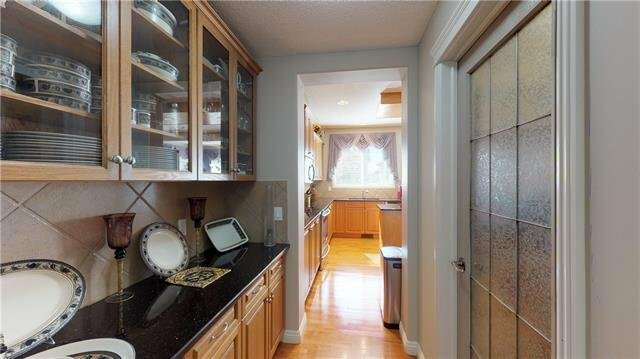 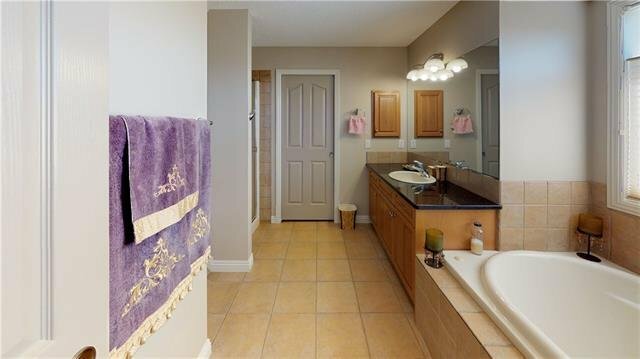 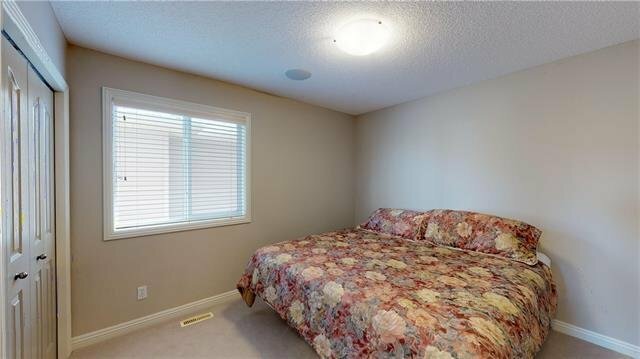 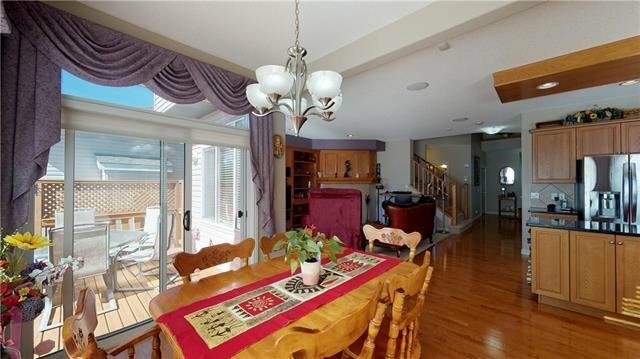 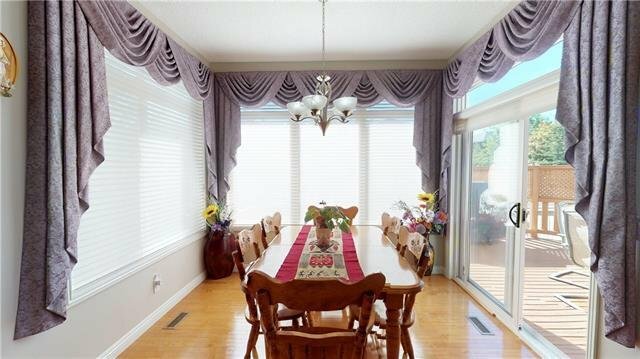 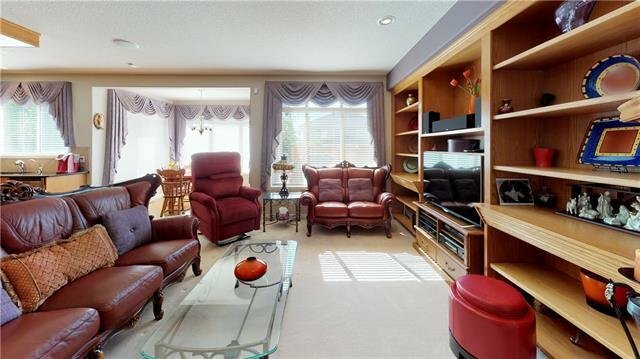 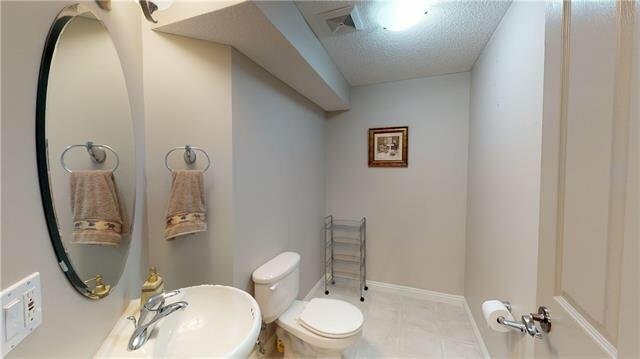 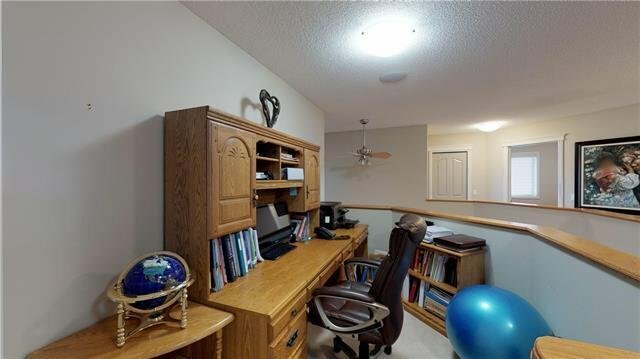 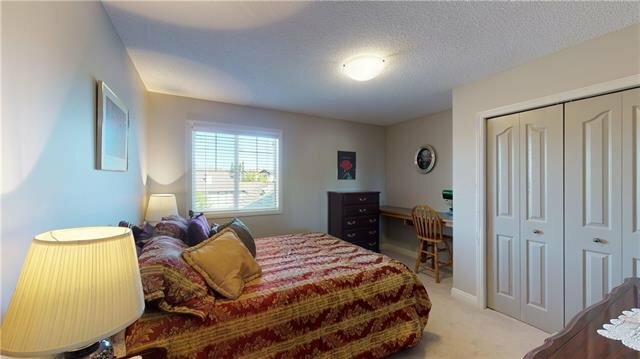 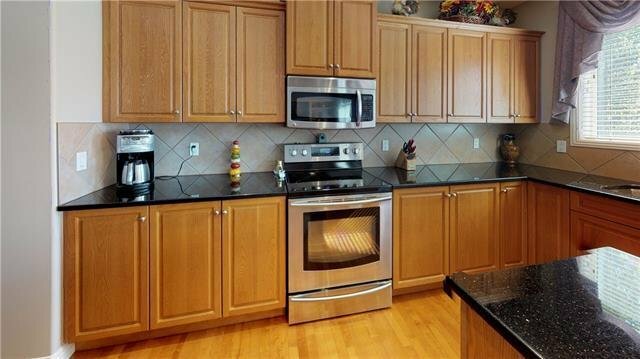 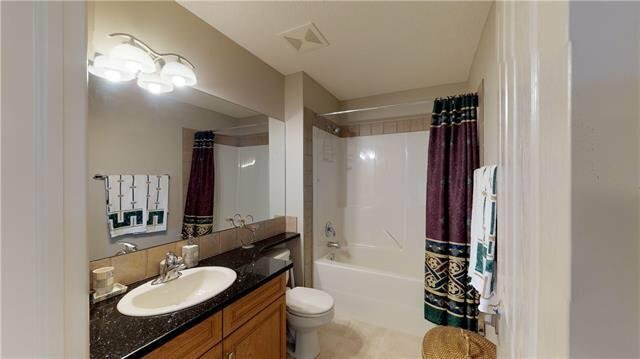 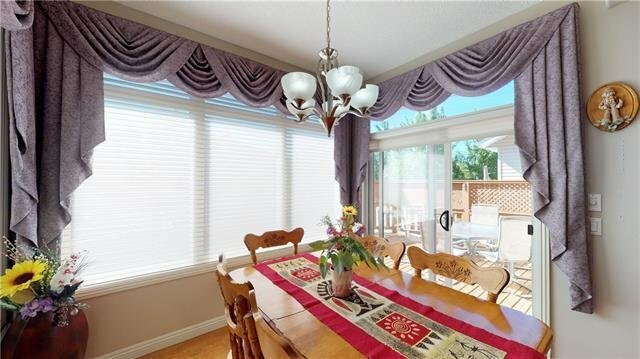 WELCOME to this lovingly cared for home which offers a very functional floor plan. 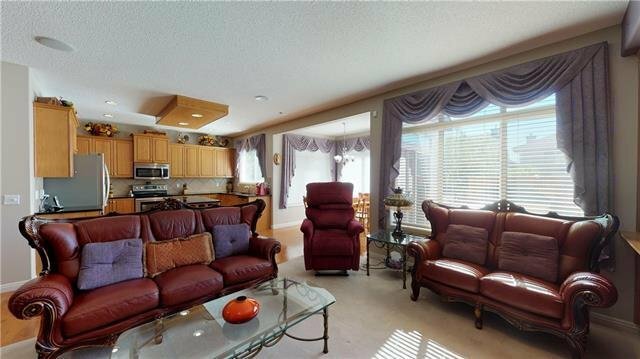 Bright & specious family room with corner fireplace, large kitchen with ample cupboards, granite counter tops, stainless steel appliances, walk through pantry & a butler kitchen as well as sunny breakfast nook which makes your morning coffee more enjoyable, and a main floor dining room. 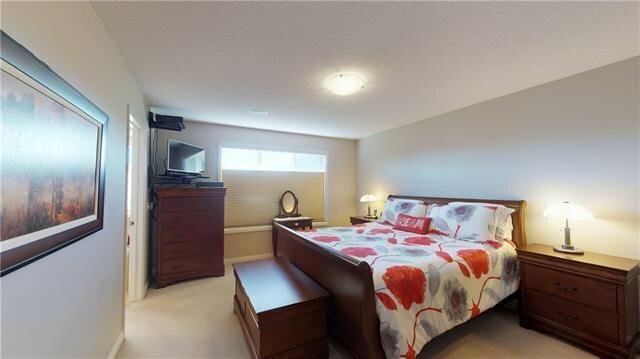 The upper floor offers 4 bedrooms & a loft, spacious master bedroom with 4-piece en-suite, walk-in closet. 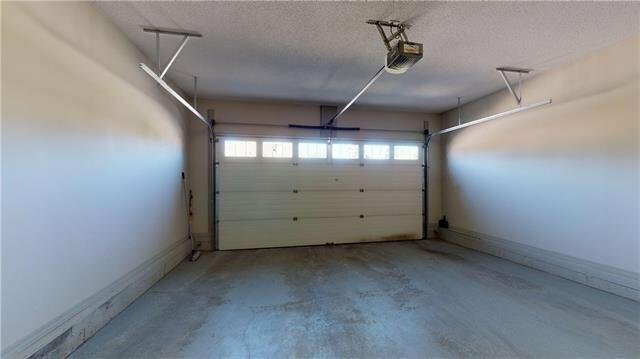 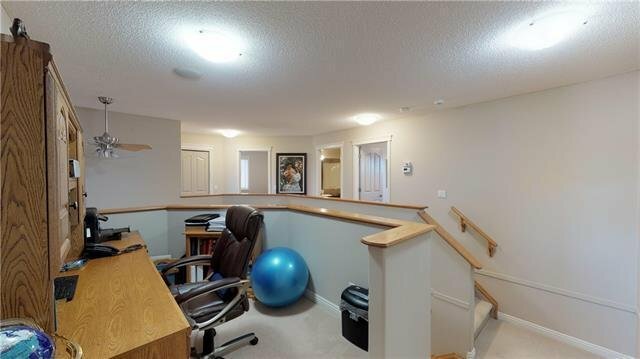 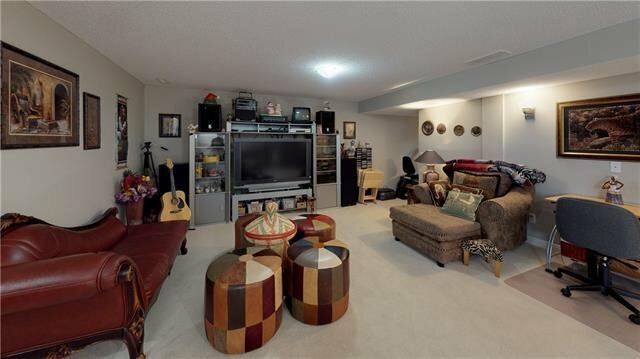 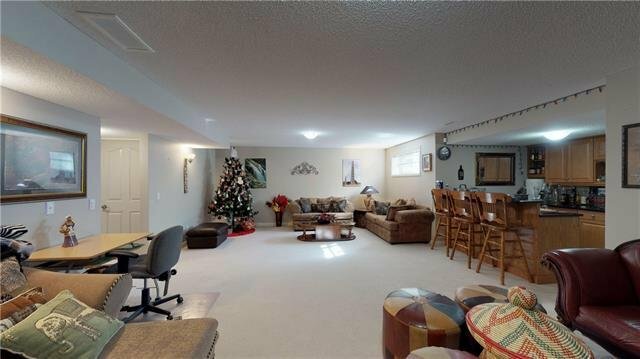 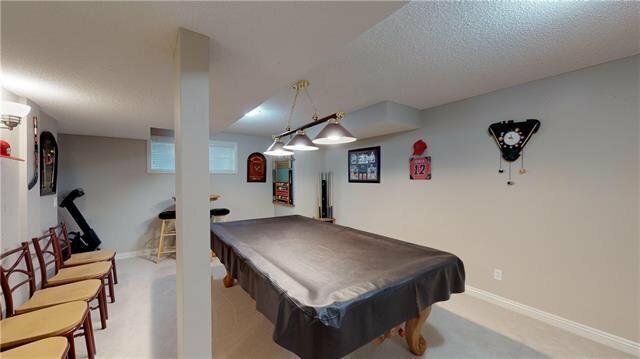 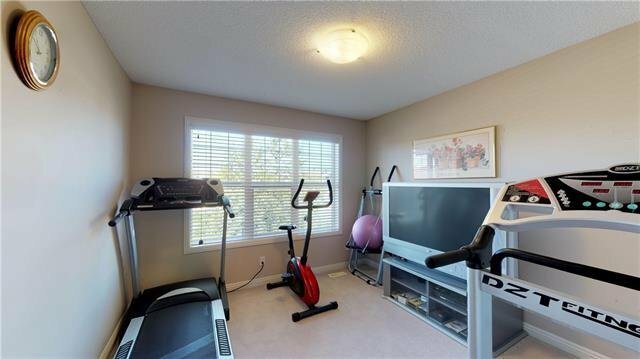 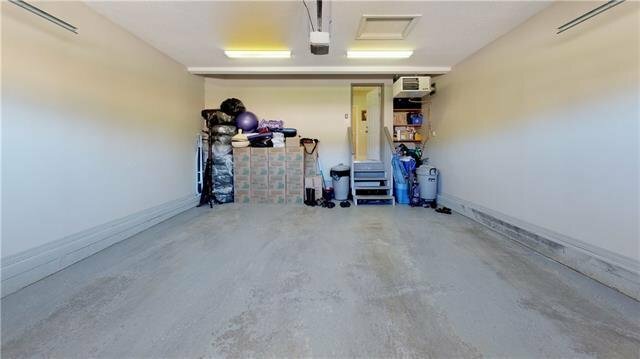 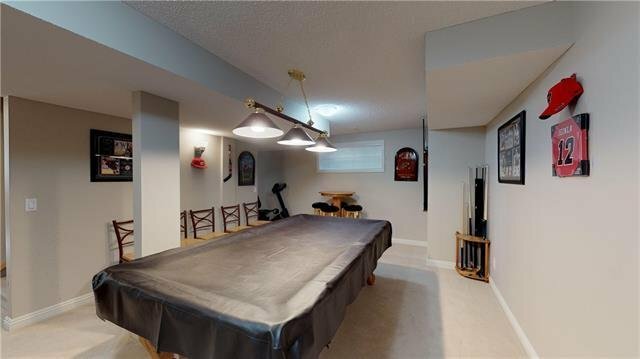 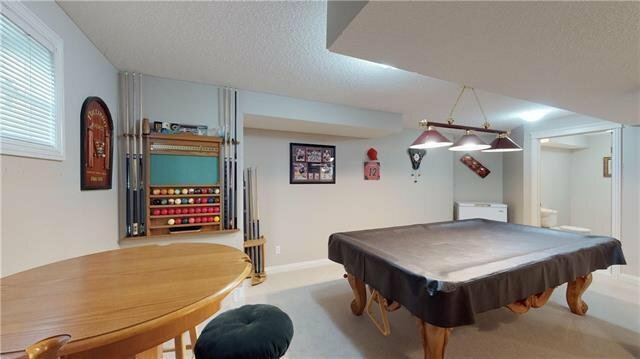 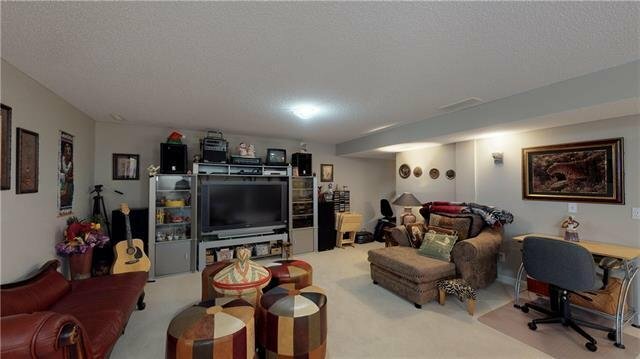 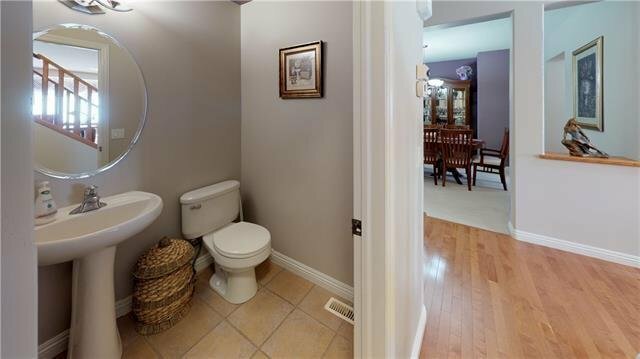 Fully finished basement offers recreation room, washroom, attractive bar area, as well as room to house a teenager. 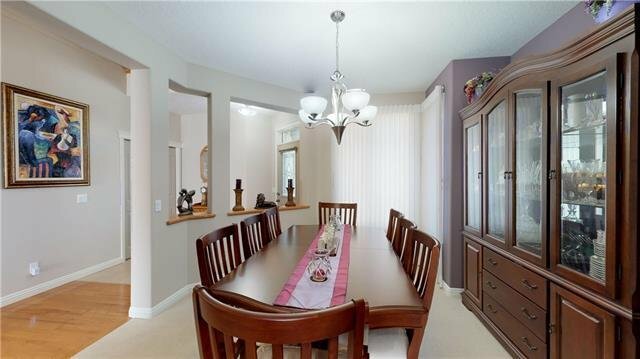 Beautifully landscaped front and backyard with sprinkler system, bricks patio,...........! 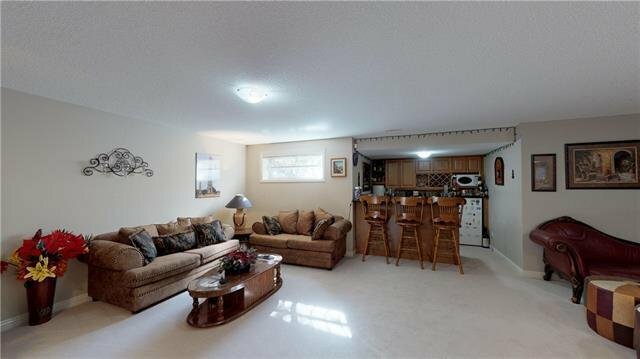 2 furnaces, and 2 central air condition with separate zones. 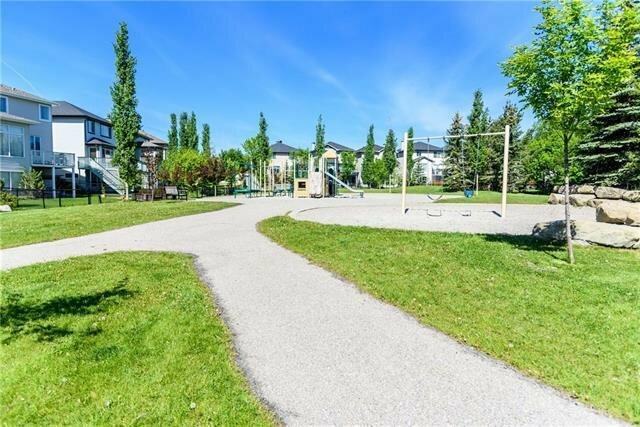 Quiet location, steps to a tot-lot park, and walking distance to bus stop and William D. Pratt school, few minutes to Shane Home YMCA! 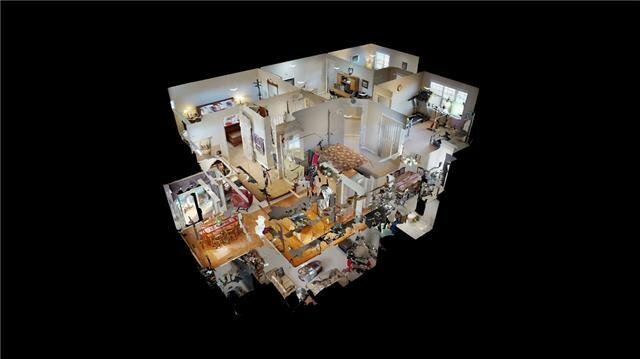 Call your favorite realtor to book viewing for you today!